Feature rich Marketplace at a single click. 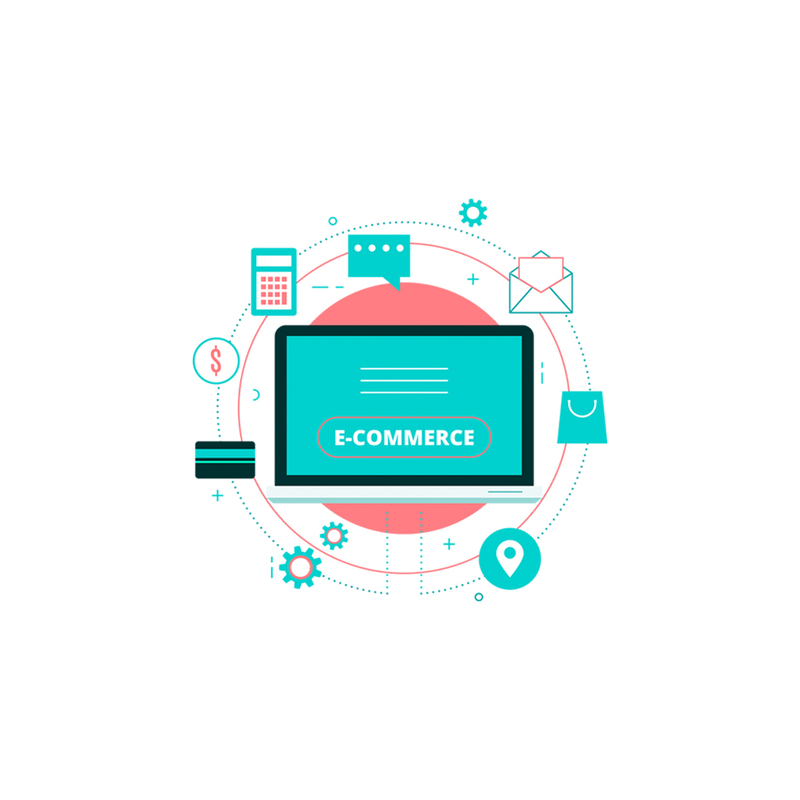 Target your end-users and other business relations by offering the best of branding solutions with easy ecommerce stores. 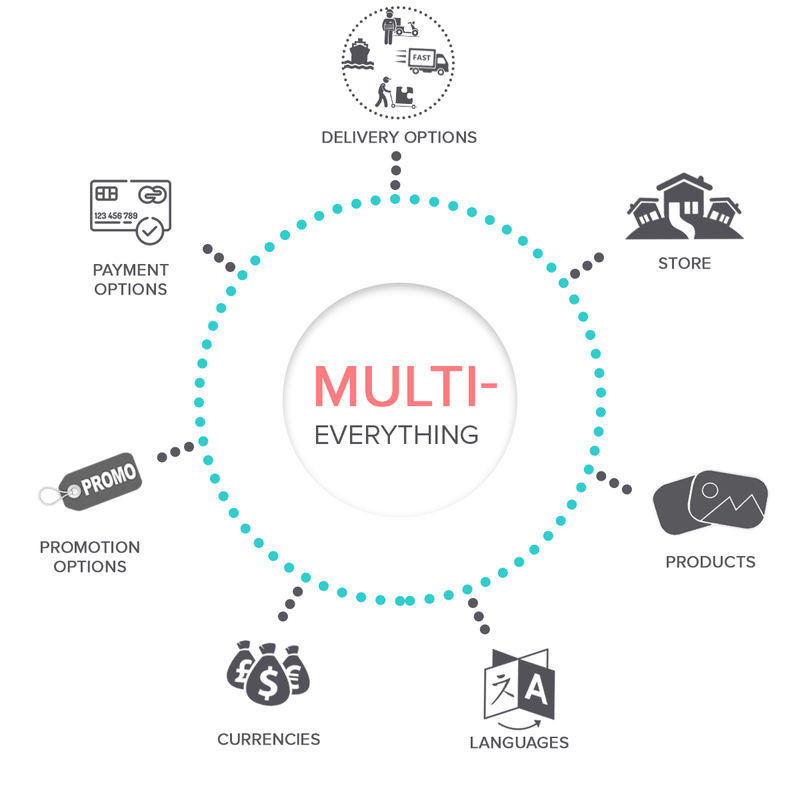 Setup Multiple Stores for Multiple products, get multiple currencies supported for global clients, provide multiple language options for various users, multiple integrations with delivery systems and provide multiple promotions on your store for your customers. 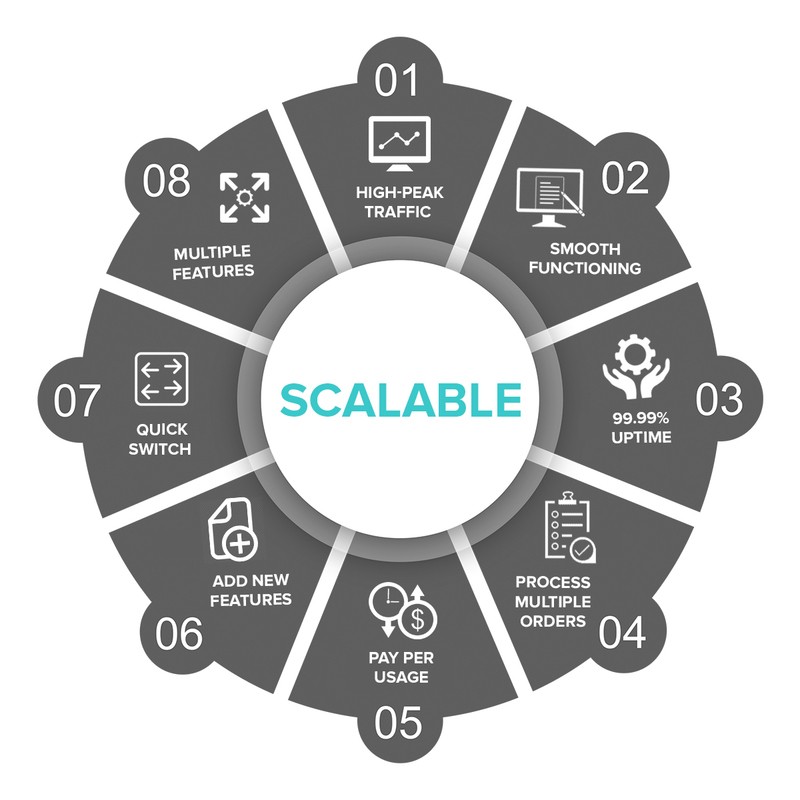 Completely scalable eCommerce platform where you can sell millions of products on your store with perfection in performance while running even on High- Peak traffic situations. 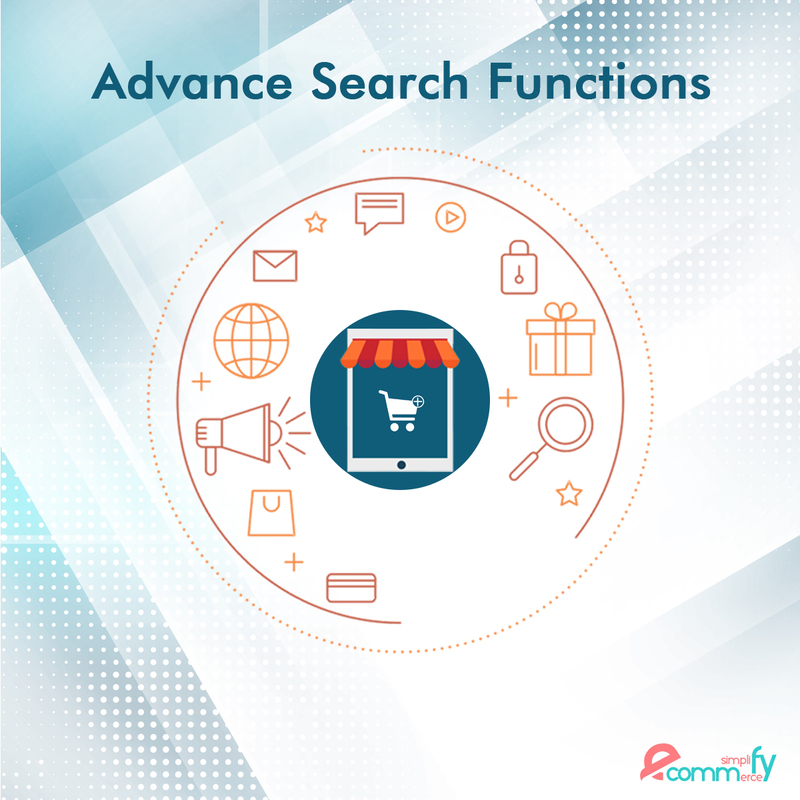 Multi select search among categories, search within the search results of facets, search results on keywords, search in any language, i.e. find a cap or a casquette, perceptive search with innate know-how. One-fold catalog for all your products without a hassle of managing each one separately. Multi-marketplace integration with other online web stores that you have, master Catalogs for managing all your store’s items at one place, Auto-inventory handling for catalogs, shared catalogs between multiple stores. 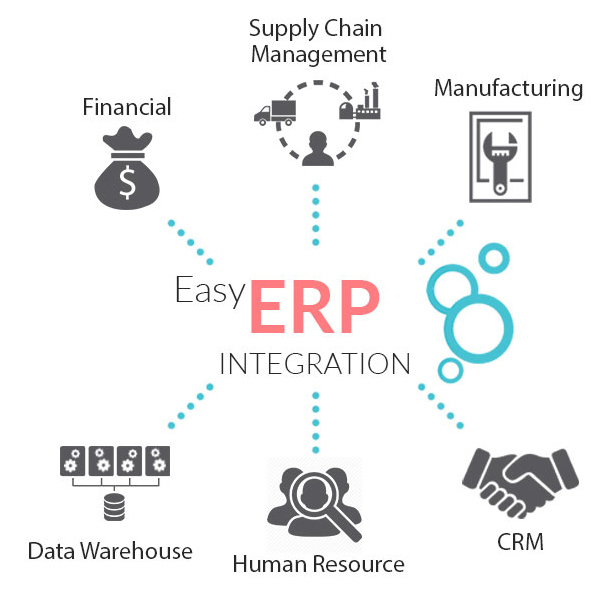 With easy ERP Integration system, store owners can easily get their Supply Chain Management, manage their Data Warehouse, Manufacturing management, CRM management, Human Resources Management and their Financial Management. 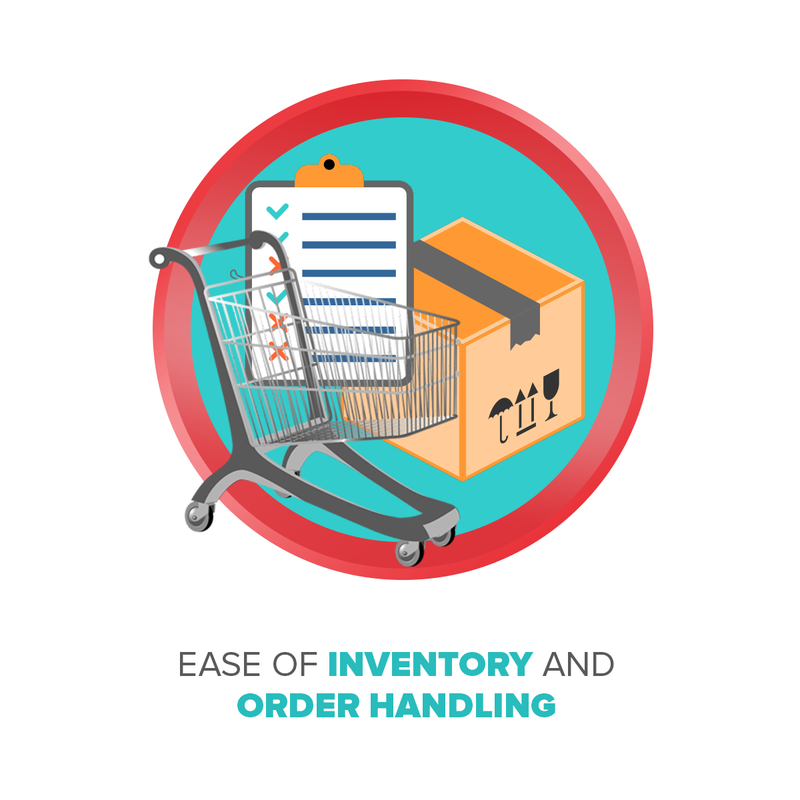 Manage the inventory for the bulk orders with the backorder functionality for allowing/validating inventory on the products on account of e-commerce websites. Streamlining the inventory and order handling the work process with complete fluency. 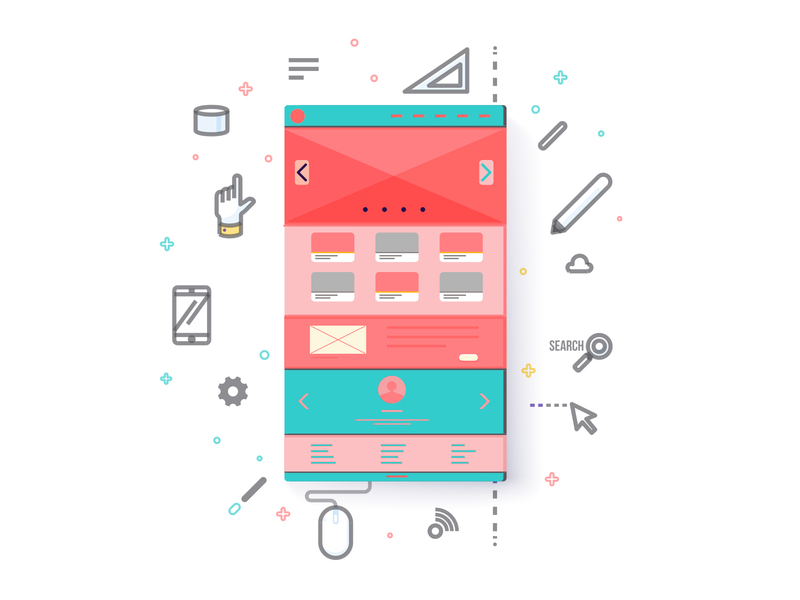 A vast variety of store templates, UI/UX Designs, integrations with multiple service providers ensures in providing you with effortless customization option for your store as per your needs. 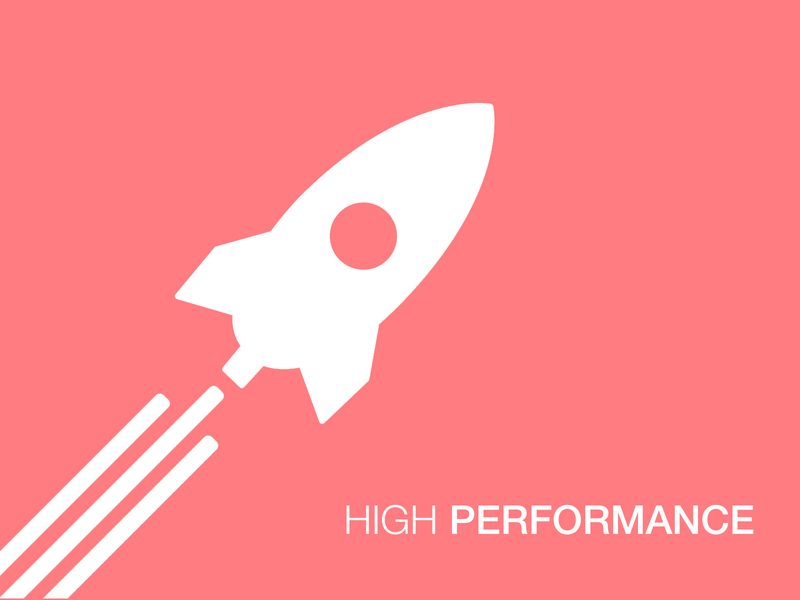 Three different types of caching methods as well as best trademark signs have been used to support for indexing and quicker searching, thus ensuring in high speed and performance. 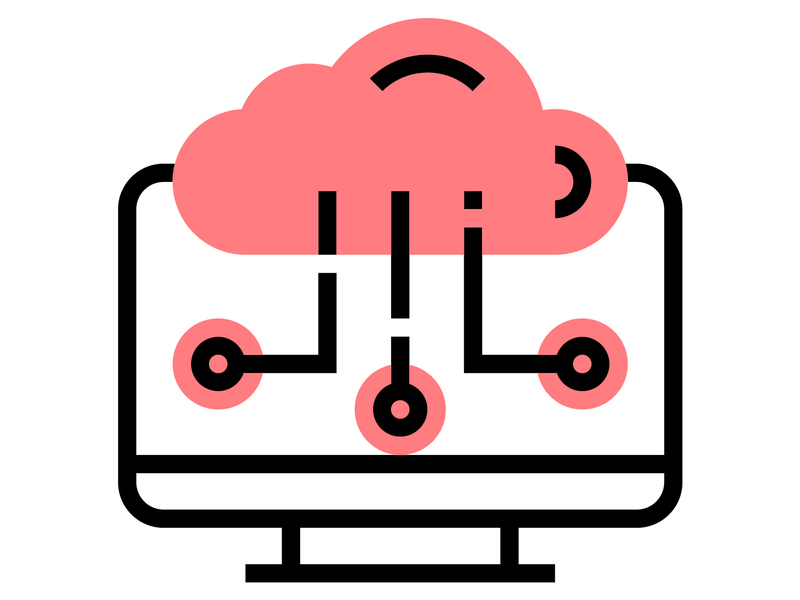 Wherever a user is, our application will track their location for multiple usage, keeping all the information safe and under compliant, it is highly geographic. 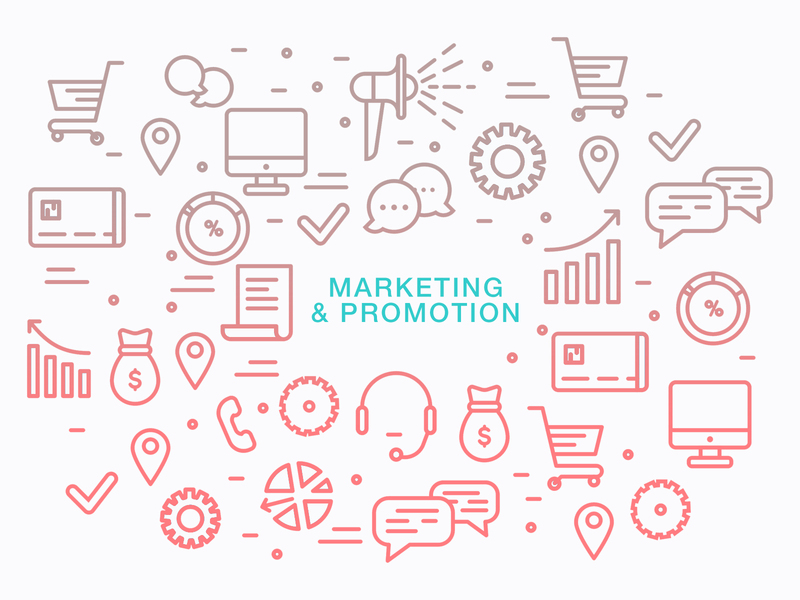 The application is highly friendly for social media, where you can share offers and promotions of your eCommerce stores. There are also features to provide loyalty discounts, provide shopping by reward points, provide promotions by items, shipping rates & coupon codes. 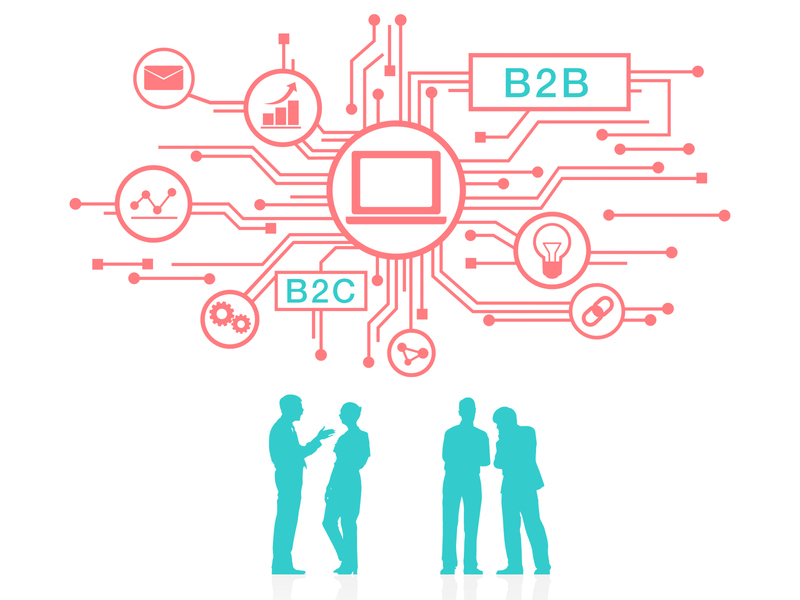 In the commercial transaction, multi-functions allow you to stay ahead to reach your target audience in spite of different challenges and it helps in executing hassle hassle-free operations. Customizable shipping APIs for all big shipping players lets you easily integrate with any of the shipping partners. 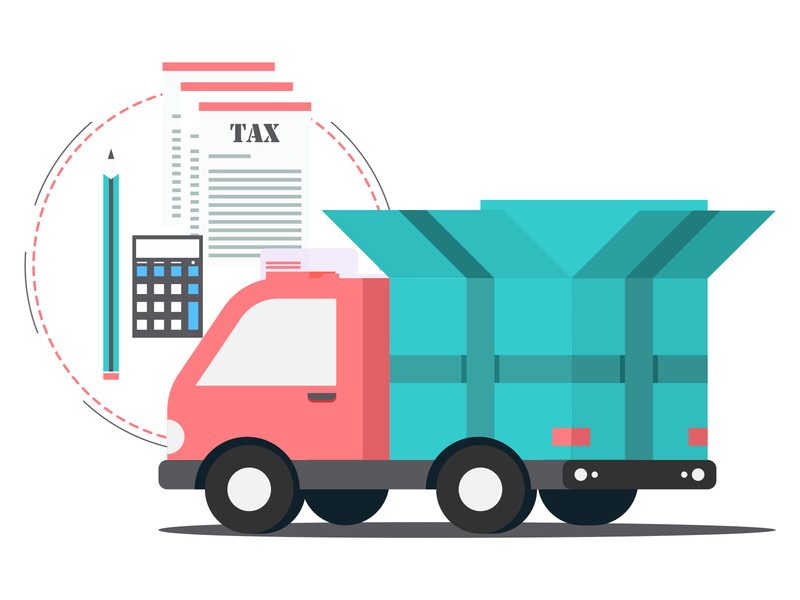 Tax application and customization is beautiful and an easy add-on through eCommfy. 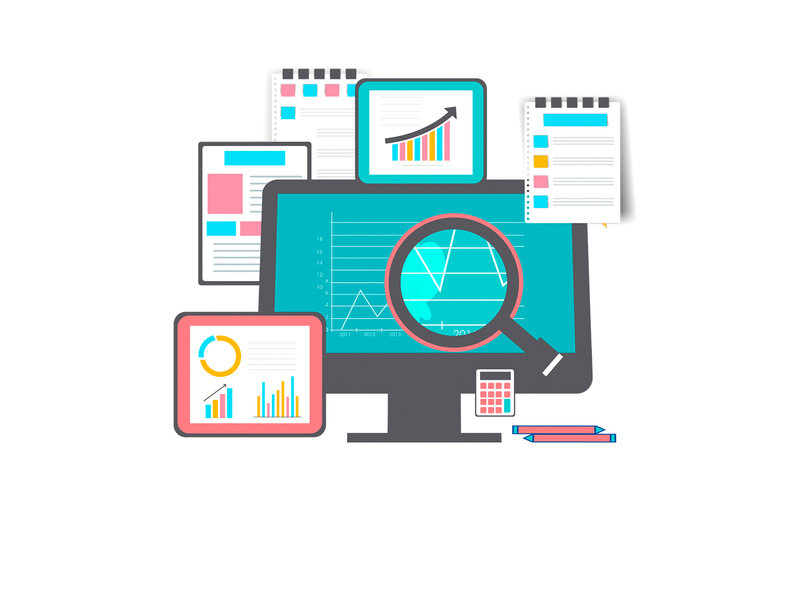 SEO Friendly URLs, meta keywords and descriptions to boost your store’s online presence. The eCommerce stores built on eCommfy come fully equipped with Sitemaps and simple URLs. Analytics dashboard provides detailed analytics and statistics to the store owners for better store management. 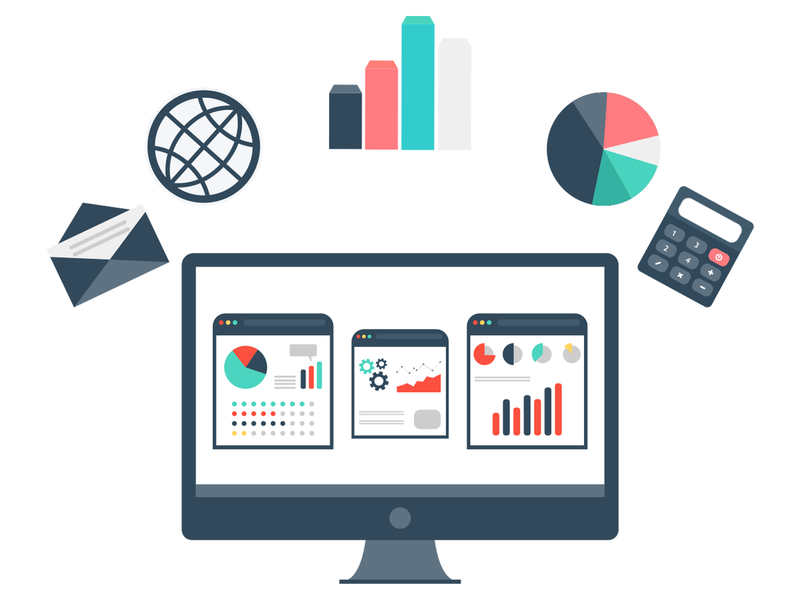 Apart from this, you can also generate featured reports for various users on your eCommerce stores. 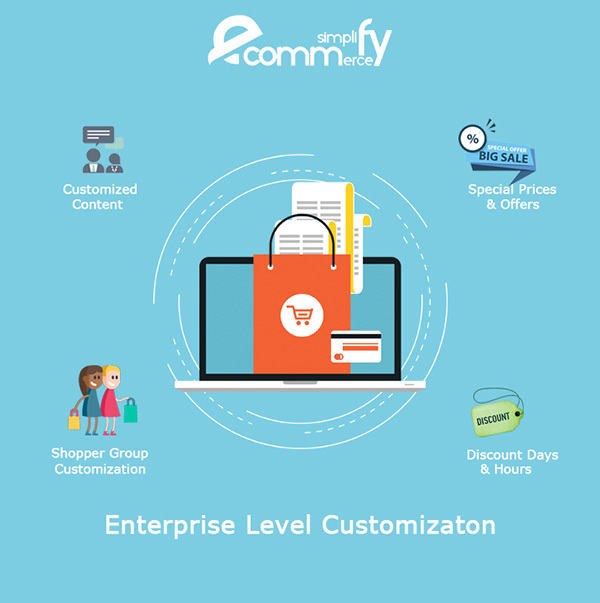 eCommfy works with the most updated technologies in the market and our achievements are helmed by educated and extremely experienced professionals with impeccable academic orientation and references with a zeal to support 24*7 as per the requirements. 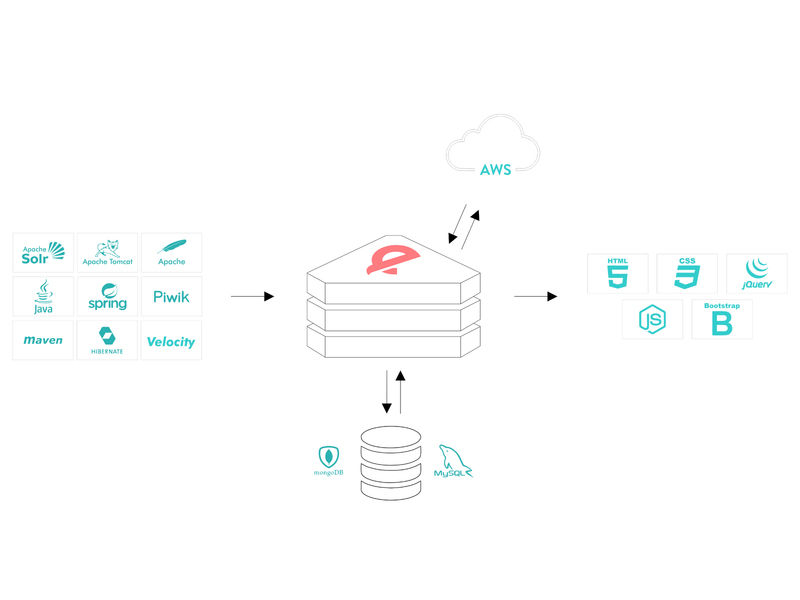 Keeping in mind their security and their performance, the stores are hosted on the most secured and trusted Cloud Hosting platform AWS (Amazon Web Services), that ensures next to zero breakdown situation for the stores. 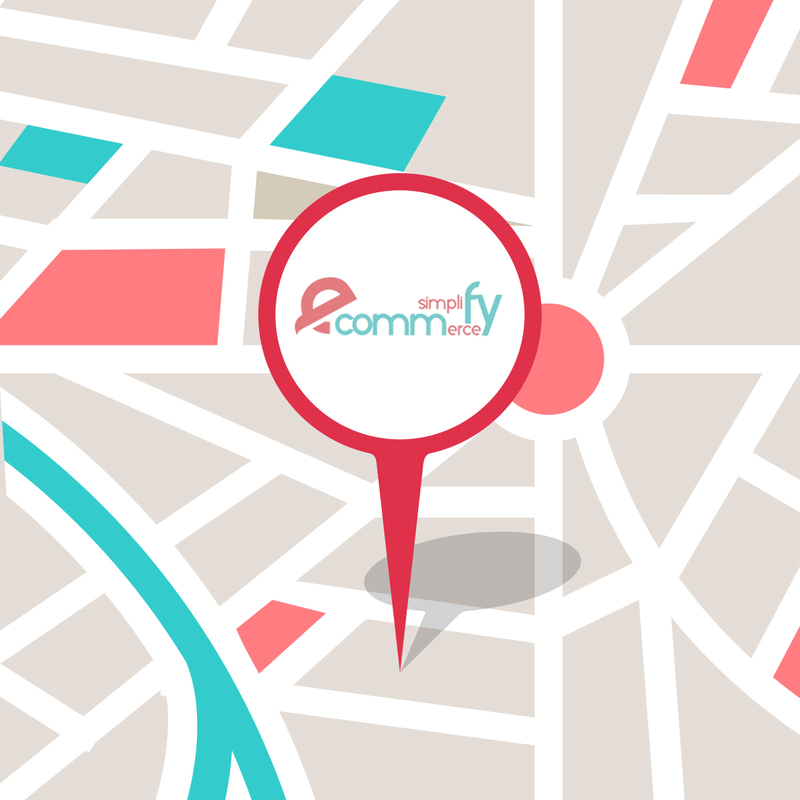 The stores built on eCommfy come with the compatibility to be accessed smoothly in mobile phones as well. 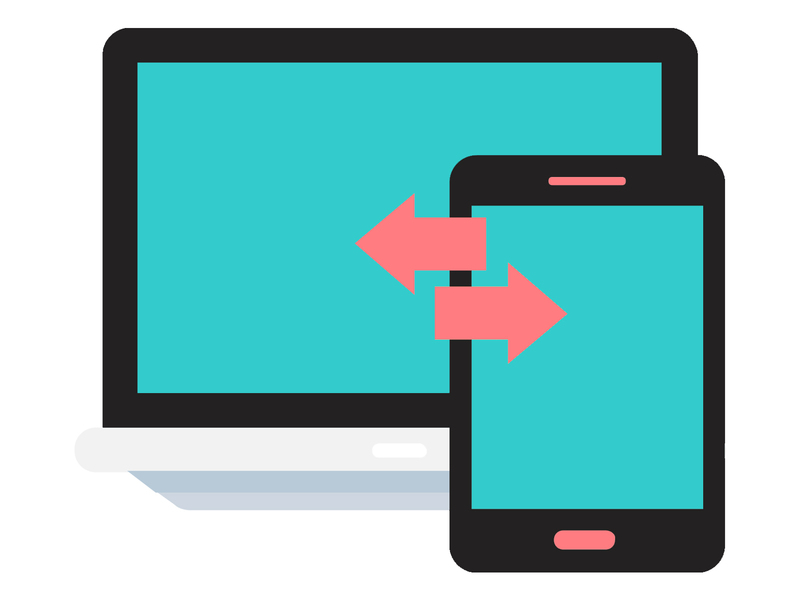 Even the sellers can easily manage their online stores through their mobile. The easy interface of stores built on the platform provides visitors an option to easily navigate to sections of their preference and enhance their online shopping experience on the store. © eCommfy by Sarvika Technologies Pvt.Ltd.